Yes. 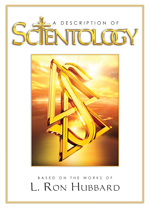 The written and recorded spoken words of L. Ron Hubbard on the subject of Scientology collectively constitute the scripture of the religion. 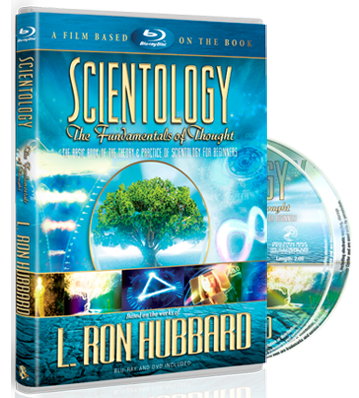 He set forth the Scientology theology and technologies in tens of millions of words, including hundreds of books, scores of films and more than 3,000 recorded lectures.